French Restaurants in Auckland mean enjoying cuisine that the country prides itself on. Whether it's traditional French patisserie in a cafe, or french country cuisine from a renowned chef, Auckland does offer a number of options for french food lovers. 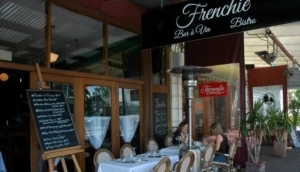 Check our guide and click 'more info' to find out more about the french restaurants in Auckland.